All that, and a packet of crisps. 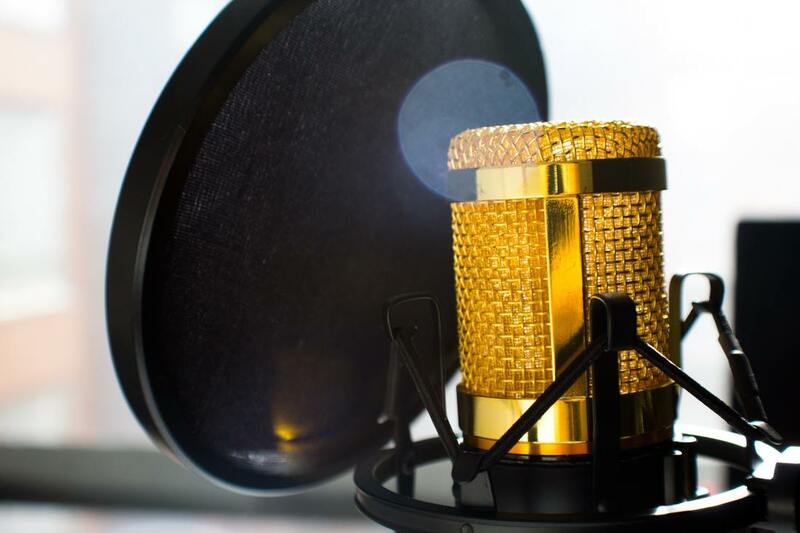 My authentic personality shines through in every recording session, creating vibrant, captivating voice-overs that bring your copy to life. 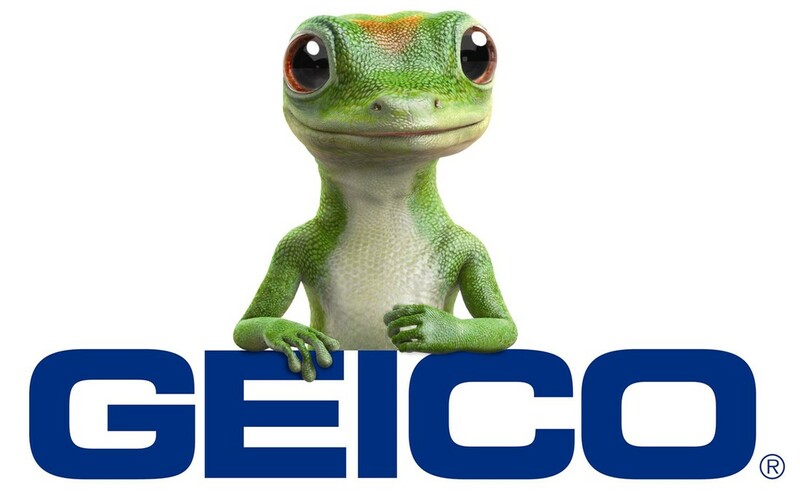 I work quickly, take direction well, and am intelligent and personable. I've recorded everything from voicemails to video games. I love my work, which helps make every new project sound fresh and unique. 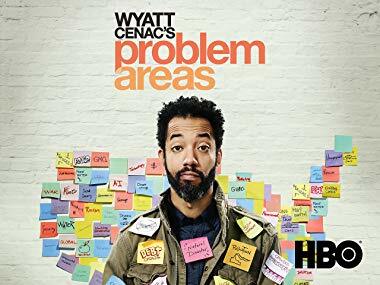 Season 2 of Wyatt Cenac's new HBO show "Problem Areas" begins soon! I'll be voicing a new hilarious segment each week. The show is brilliantly funny and I'm excited to be part of it. 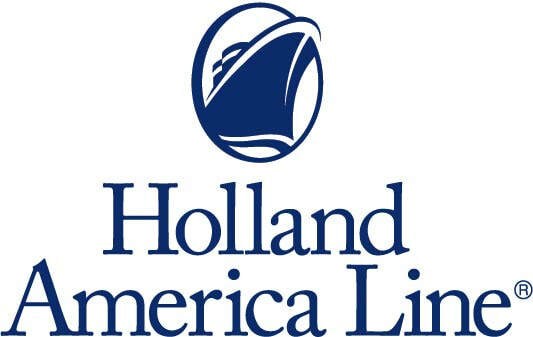 In the UK, you'll hear my voice on the new Holland America Cruise Line adverts. In Taiwan, I'm appearing on Joie Baby's car seat commercials. In movie theaters worldwide, I tell you how yummy Movenpick Ice Cream is. I just narrated an amazing epic fantasy novel, Bloodleaf, by Crystal Smith. Next up, The Summer Country by Lauren Willig.